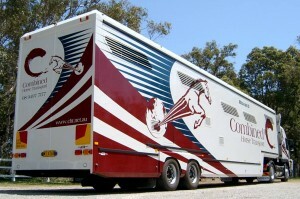 If you require long haul transport for your horse, Combined Horse Transport (CHT) will transport it there with the utmost of ease and comfort – Interstate or anywhere in the world. A leading Company established in WA in 1983 and now with a base in Victoria as well, CHT is at the forefront of the transport industry, with the “MEGA ARK FLEET” as the most technically advanced vehicles and equipment in the country. 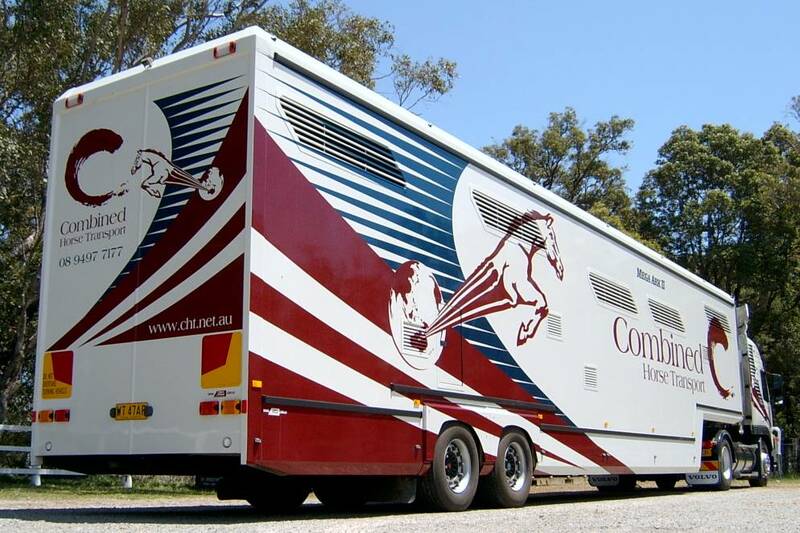 In fact, CHT is the only Australian company to offer not only interstate road service, but domestic and international airfreight of horses, to destinations throughout the world. The company has dedicated years of research and experience into continually improving the welfare of animals in transit. With a thorough understanding of the logistics of Interstate & International livestock transport, our transport service for horses is designed to make sure that all horses enjoy total physical and mental comfort at every stage of their move. CHT’s dedication to uncompromising transport solutions is reflected in the latest addition to the fleet – state of the art long-haul transporter, the “Mega Ark III”.